Hope everyone is enjoying their summer! Can you believe it's already August? Soon we'll be buying pumpkins...and listening to Christmas songs. 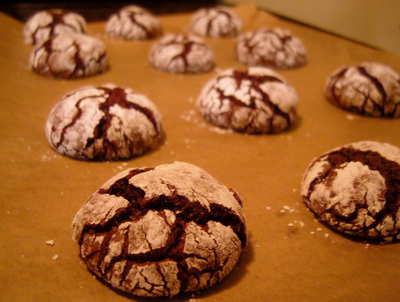 One of the most comforting cookies has to be chocolate crinkles. 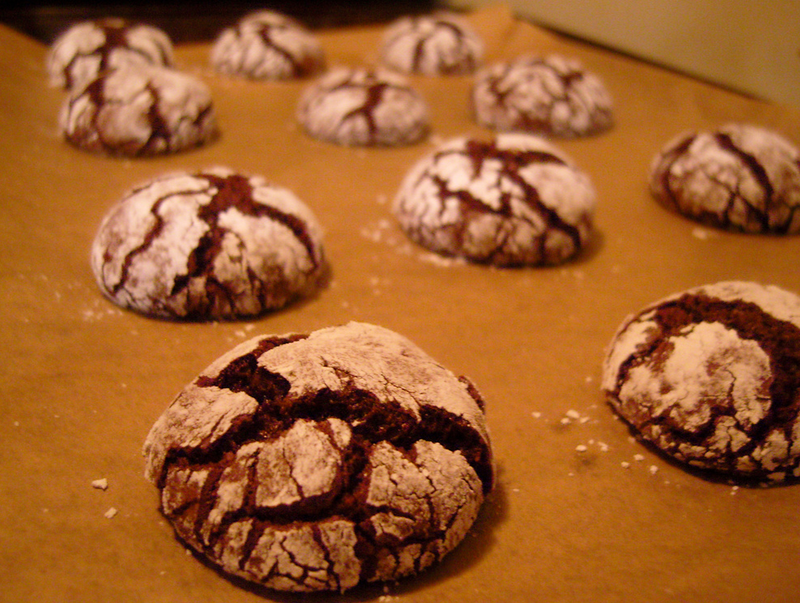 These gooey cookies with a crisp shell and powdered sugar layer fulfill every chocolate-lover's craving. Hope you enjoy!